I continue to challenge my palate and expand my repertoire with sour beer styles. Many beer drinkers, who I respect, love sour beers. They rave about the diversity of flavors and count many sours amongst their favorite beers of all time. The sour style that has resonated the most with me (so far) is the Berliner Weisse. The Berliner Weisse combines spicy wheat malts with a mild and refreshing tart acidity in a light bodied and easy to drink beer. Many Berliners are then mixed with fruit syrups, combining the sweet fruit with the sour acid. The Berliner Weisse style traditionally has low alcohol (3-5% ABV), so it came as no surprise that session beer experts Notch Brewing Company decided to try their hand at this style. 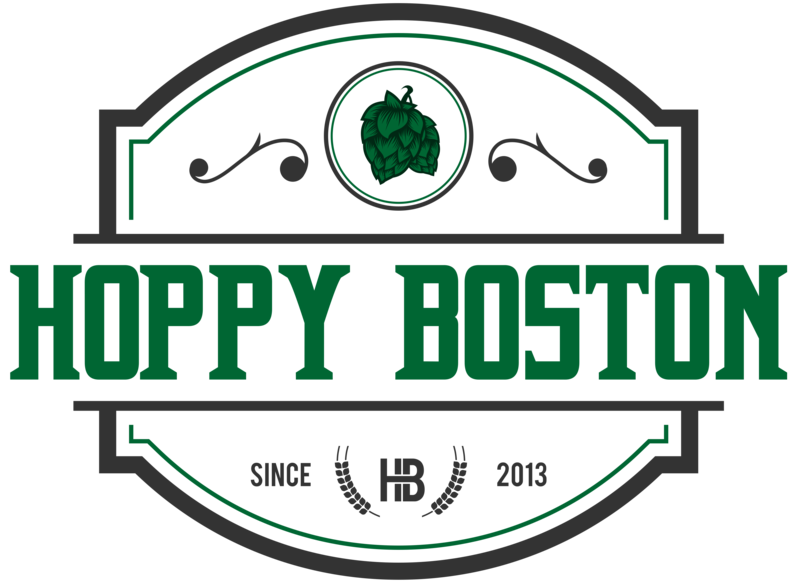 Notch named their Berliner Hootenanny, it is available in 22 oz. bottles and on draft. At 3.3% ABV it is a session beer by any definition, perfect for the last few warm weeks of summer. 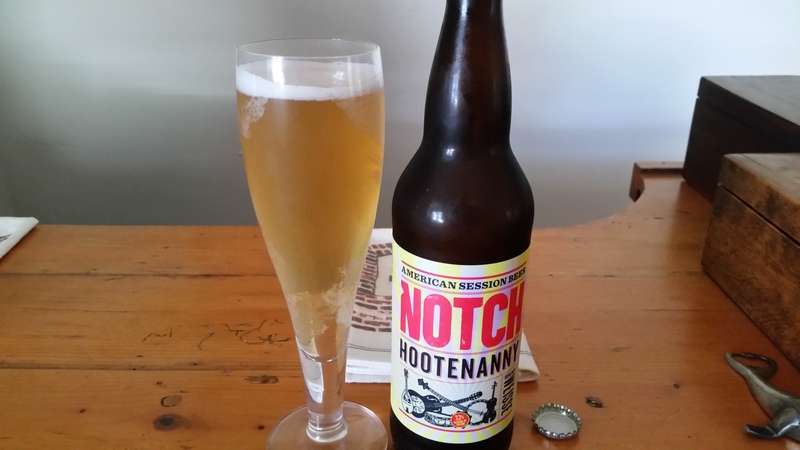 Notch Hootenanny pours a very pale yellow, slightly hazy with a moderate but quickly dissipating white head. The smell is pretty mild, combining a little wheat with some acidity. The taste starts with some spicy wheat malts followed up with some gentle tartness. The beer is very well carbonated, which works well with the light body and low alcohol. This beer reminds me of a brut champagne in a way, bubbly, refreshing and dry in the finish. I’m still getting used to the sour style and I really enjoyed the drinkability of this beer. Notch Hootenanny is a great starter sour beer. While some other Berliners I’ve tried have had mouth-puckering tartness, the mild flavor in this beer can help you get used to the flavor profile. Or you could just enjoy it as a refreshing low ABV beer over the last few days of the summer.